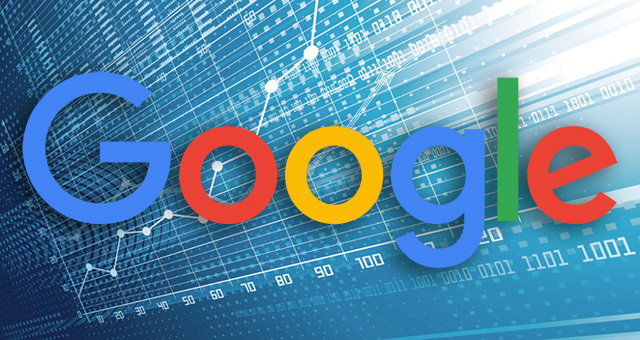 We've seen Googlers say time and time again that you can rank without links because Google will look at the content but most SEOs know that without links, you cannot rank for anything somewhat competitive. So someone asked him, is it possible to rank for a "medium competitive" keyword phrase without any links. And get this, the domain is only one month old. Gary said, it is possible, but I guess he means, anything is possible?